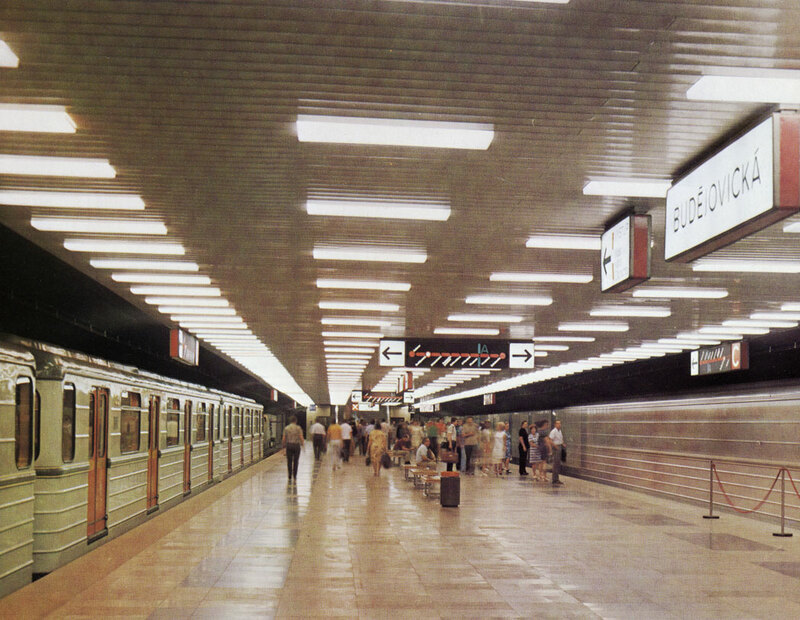 The first Line С of the Prague Metro was put in operation on May 9 1974. 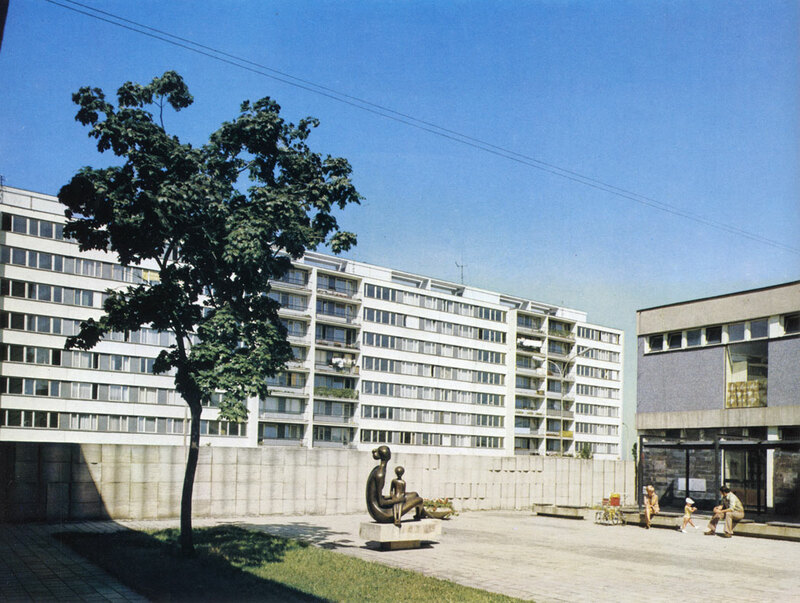 At that time the Budejovice Station was handed over for use. The dual-level bridge across the Nusle Valley, 485 m. long and 26 m. wide, with a tunnel for Metro trains on the lower level, was built in the years 1965-1973 and named, during the festive inauguration on 25 February 1974, for Klement Gottwald. 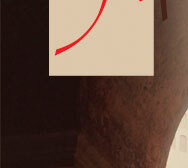 The final project was made by Stanislav Hubicka and his team. On Mount Vitkov, on 14 July 1420, Jan Zizka of Trocnov won his most famous battle against the Crusaders. Soon after, the hill began to be known as Zizka Hill. 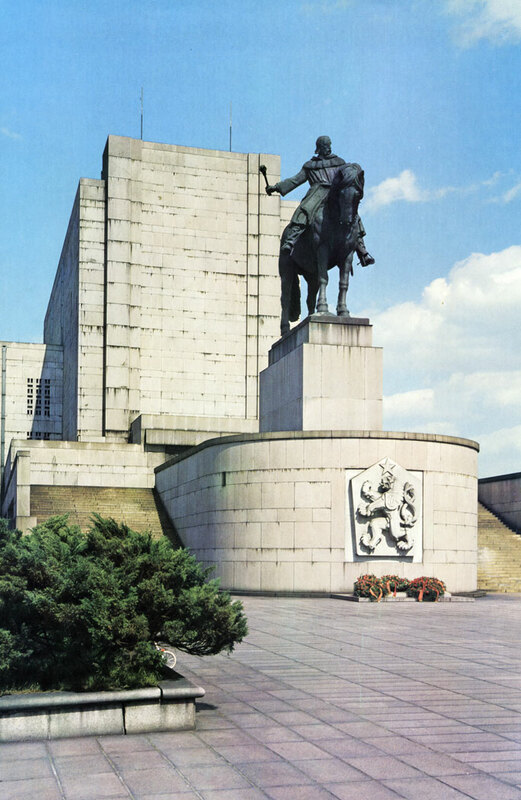 The equestrian statue of the Hussite commander in front of the National Memorial was made by Bohumil Kafka. Vysehrad (the 'Upper Castle'} was founded by the Pfemyslids some time after the 10th century and together with Prague Castle afforded protection to the settlements in the Prague Basin. In 1070 Prince Vratislav I founded a Chapter on Vysehrad and began the building of an extensive stone castle with several churches. With the exception of Vratislav I and Sobeslav II, however, the Pfemyslids did not take up residence at Vysehrad. After the middle of the 14th century, when Charles IV stimulated the build­ing of fortifications around the New Town, Vysehrads too, was rebuilt and surrounded with new defence works.During the Hussite Revolution in 1420 the castle was pulled down by the people of Prague and has never recovered its former significance. The de­struction of old Vysehrad was finalized when it was rebuilt as a Baroque citadel in the second half of the 17th century. 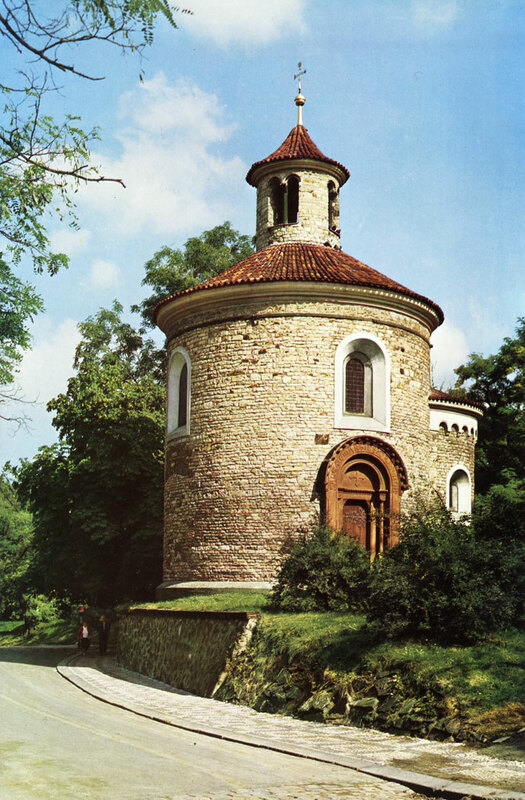 One of the three Romanesque rotundas which survive in Prague to this day is the Rotunda of St. Martin at Vysehrad. It probably came into existence at the end of the 11th century. It was rather carelessly restored in 1878-1880. The view from the Baroque ramparts of Vysehrad northwards encompasses the entire area of the inner town right up to the Castle and recalls the original importance of the two castles for the development of settlement in the Prague Basin. 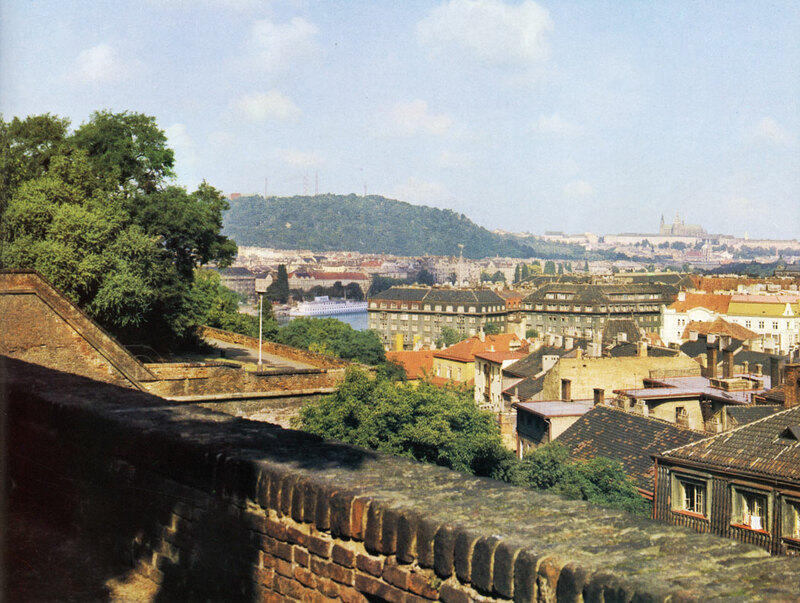 The position of a settlement between Prague Castle and Vysehrad gave rise to its first name 'Between the Castles' (Mezigrady). 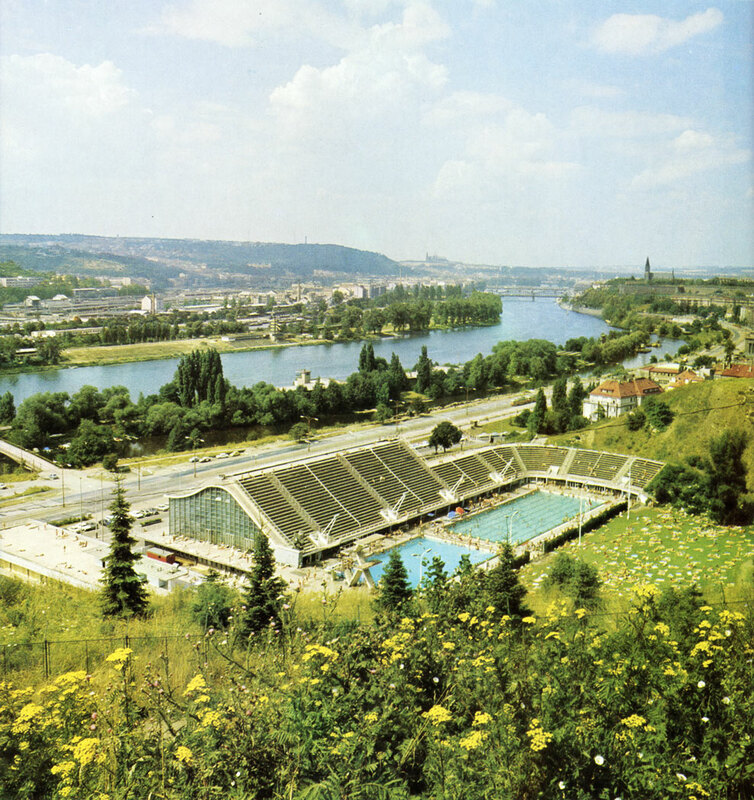 The modern swimming stadium in Podoli is one of the most popular sports facilities visited by Prague sportsmen. 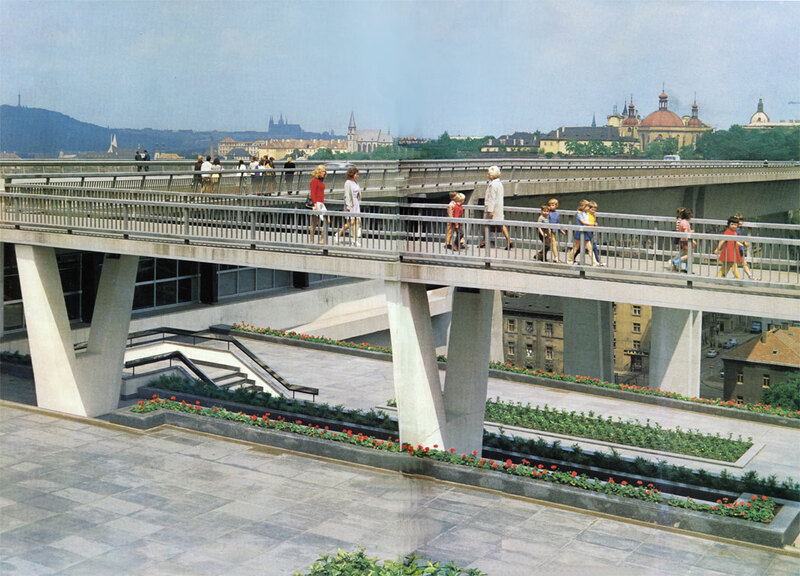 It was designed by Richard Podzemny and opened to the public in 1965. 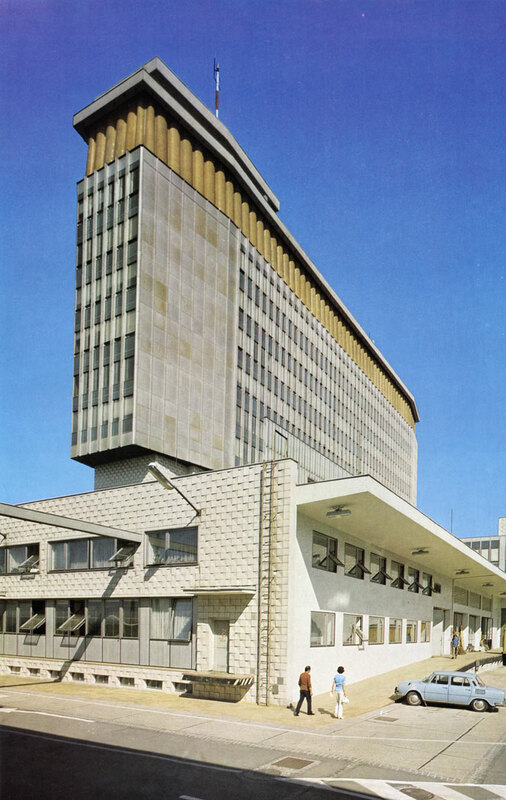 The building complex of Czechoslovak Television on Kavci Hory ('Jackdaw Hill') was begun in 1962 to a plan by Jindfich Holy. The name Pankrac, derived from an ancient little church on the approaches to Vysehrad, gradually came to be applied to the whole plain lying to the south. 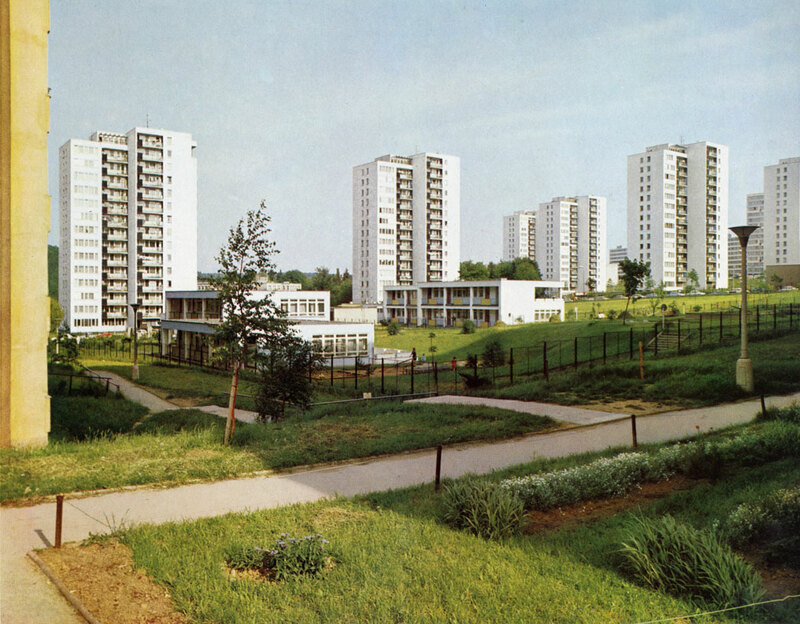 The wide open spaces were used for modern housing development after the second world war. The village of Krc was mentioned already in the 13th century and later it was divided into Lower and Upper Krc. 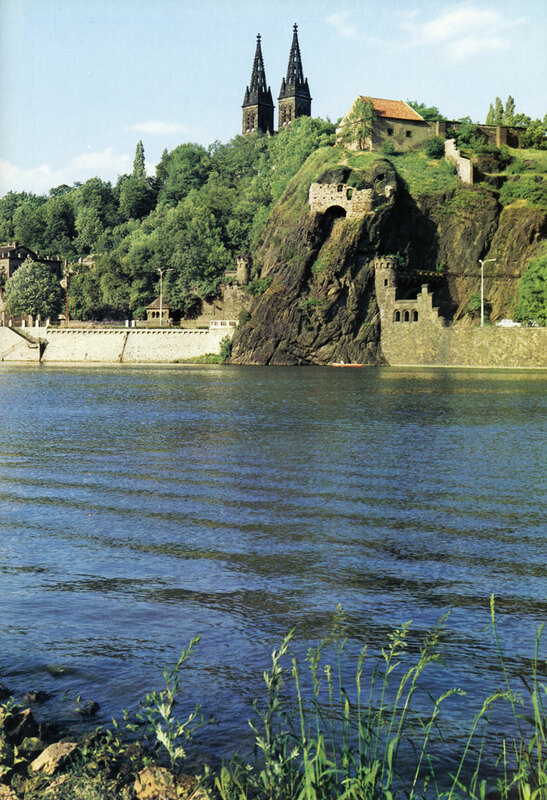 Both remained insignificant villages on the outskirts of the town until they became part of Greater Prague. Now housing projects, begun in 1966, have kept the name of the old-time parish of Krc. http://www.dizar.ru/ - краски оптом Москва.